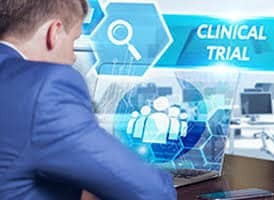 Visit our clinical trials page to find information on all desmoid tumor clinical trials. Here is a video of Dr. Sunil Sharma (University of Utah’s Huntsman Cancer Institute) discussing Tegavivint at last year’s Patient Meeting. Here are additional slides from Beta Cat Pharmaceuticals.